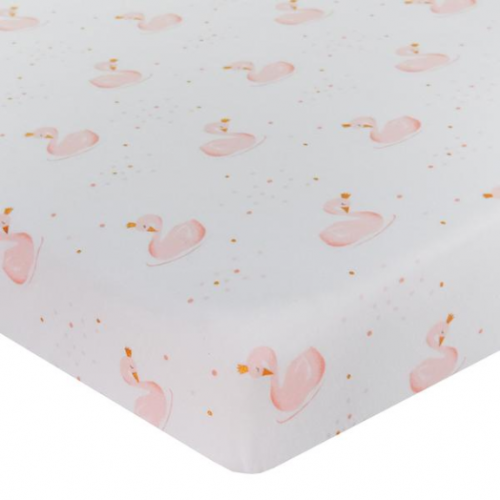 Living Textiles fitted cot sheets lays smooth beneath your little one; even through tosses and turns. Crafted from soft and breathable premium cotton jersey, they are perfect all year round. 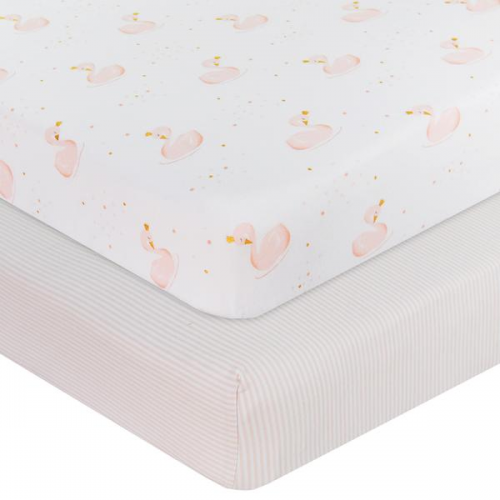 Created to stretch yet retain their shape, these fitted sheets also come full elasticized, which means there's no pulling off or bunching. 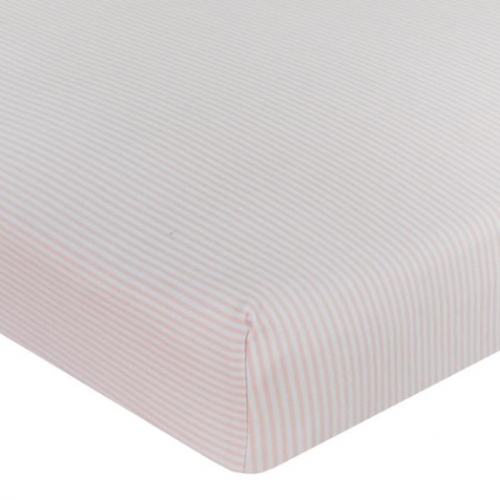 Our fitted sheets fit both standard and large size cots including Boori, Grotime, Tasman Eco, and more.